Episode 28 - with Mark Beaumont, ultra endurance athlete and world record holder. Family man, ultra endurance athlete and world record holder Mark Beaumont joins Nashy to discuss life on and off the saddle. 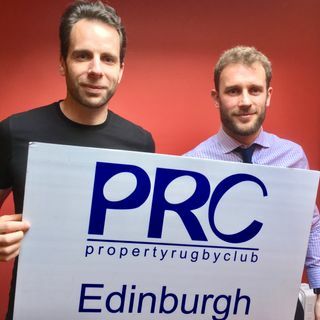 This Pod is brought to you by ACE Property - Management and Sales and in partnership with Solid Athletix, Scrum Magazine and Citylets.